Paula teaches you how to trust in your breath. This, she believes, is how you learn to become your own healer. She studied closely with and received her Forrest Yoga Foundation Teacher Training and Forrest Yoga Advanced Teacher Training from Ana T. Forrest, the Creatrix of Forrest Yoga. She studied in a year-long Forrest Yoga Mentorship Program lead by Kiki Lovelace and Colleen Millen in Berkeley, CA. Prior to studying with Ana, Paula served as the Clinical Director of Waldo Crisis Facility with STA NorCal for adults with developmental delays and as a Clinical Social Worker at the Institute on Aging in San Francisco. She received her Masters in Social Work from Smith College. As Yoga Joy’s Studio Owner and Master Forrest Yoga Instructor, Paula brings in a range of tools that have made meaningful differences in her life. 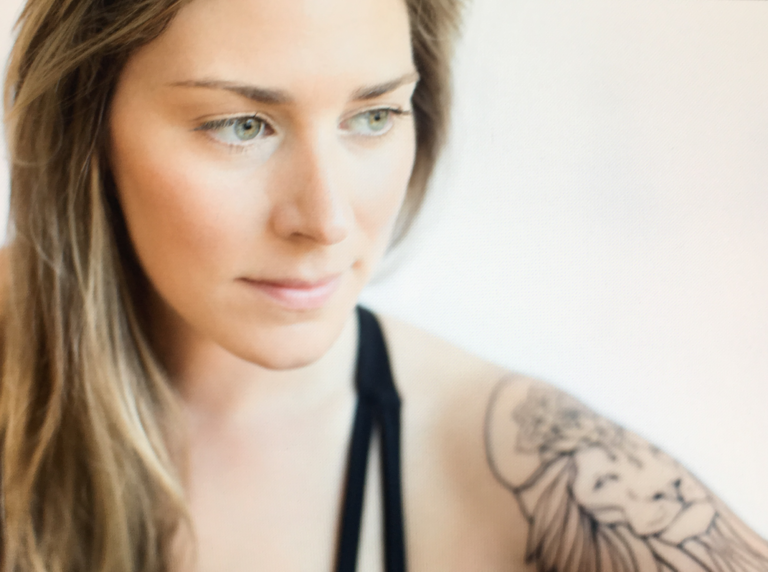 Two of her main tools are her in-depth asana exploration as an Advanced Forrest Yoga practitioner and her clear clinical perspective from her background as a psychotherapist. Paula has published work on her research in feminist psychodynamic psychoanalysis. It was during her clinical research of women’s subjective experiences in vulnerable subcultures, when Paula found that there was an underlying theme of broken self-perceptions and enormous fears of embracing self-worth among the woman she interviewed. This experience was transformational and healing for Paula. She felt inspired to make it her life’s work to help others (men and women) to find clarity within their self-perceptions and strength in their own powerful worth. Leading through kindness and grounding energy, Paula guides her students to consciously get into their bodies and explore their own breath, unveiling fears which dim the brightness of their spirits. She leads students through yoga pose sequences that lift stress, anxiety, depression, and grief. Integrating her strong yoga practice and her clinical objectivity, the themes in Paula’s classes often remind students of their own wisdom, awesomeness, and confidence.